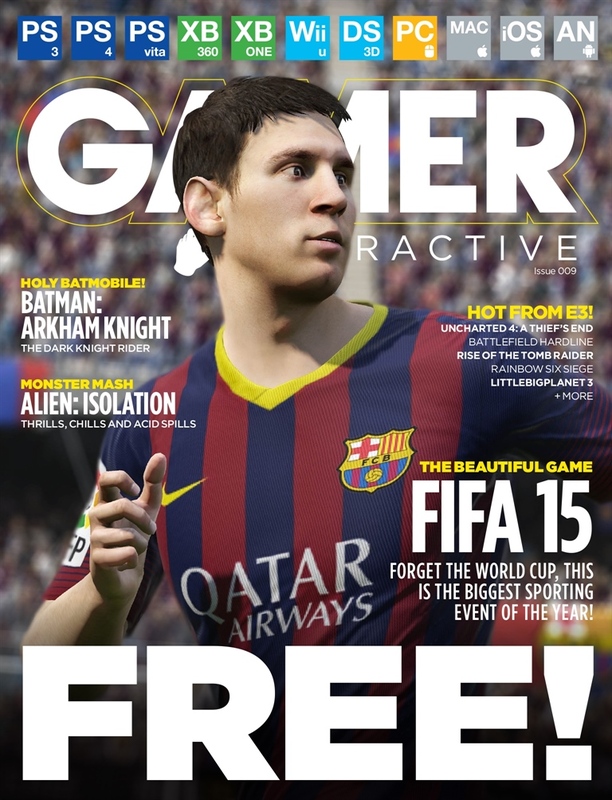 Your next FREE digital gaming download is here - and we're kicking off with the year's biggest sporting event, FIFA 15! We've also got all the big new announcements from E3, including Uncharted 4, Rise of the Tomb Raider, Dead Island 2 and Battlefield Hardline. We get hands-on with Alien: Isolation, provide a definitive verdict on Murdered: Soul Suspect and take a nostalgic Batmobile ride in Batman: Arkham Knight. 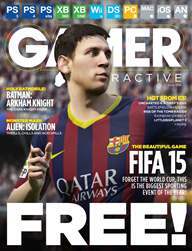 For all this and more, download the new issue for FREE today!